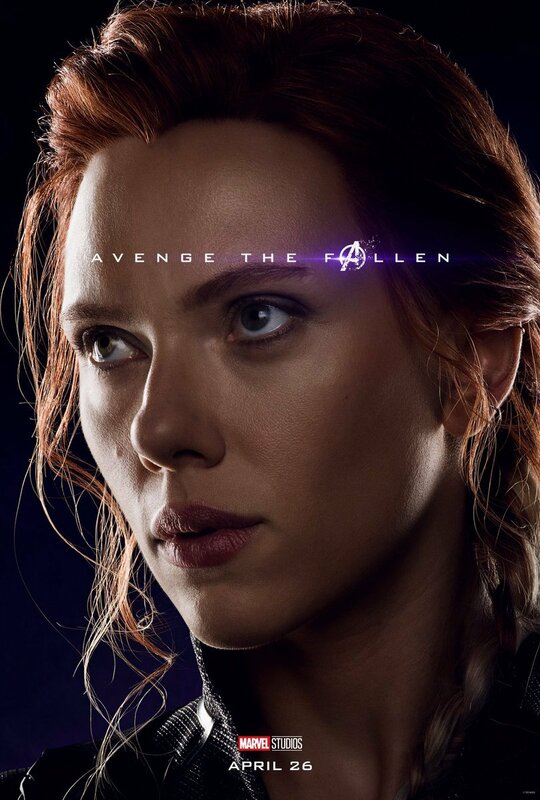 Earth’s Mightiest Heroes return to our screens just one month from now in Avengers: Endgame. 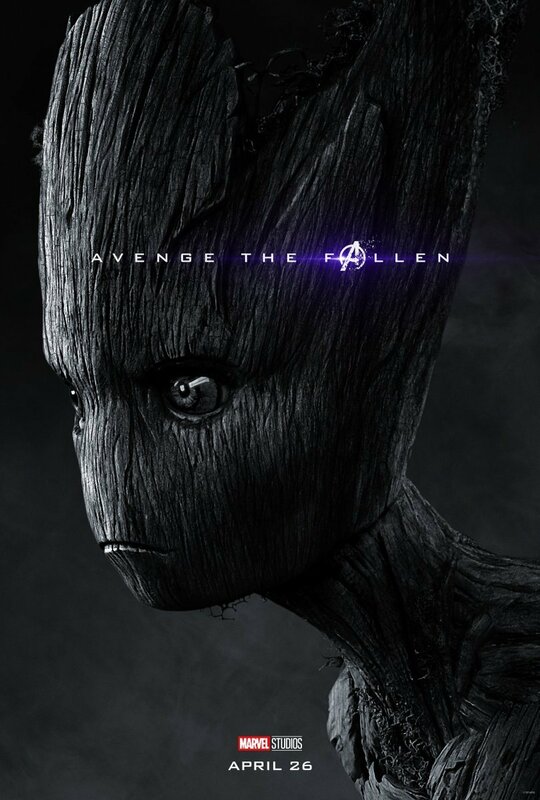 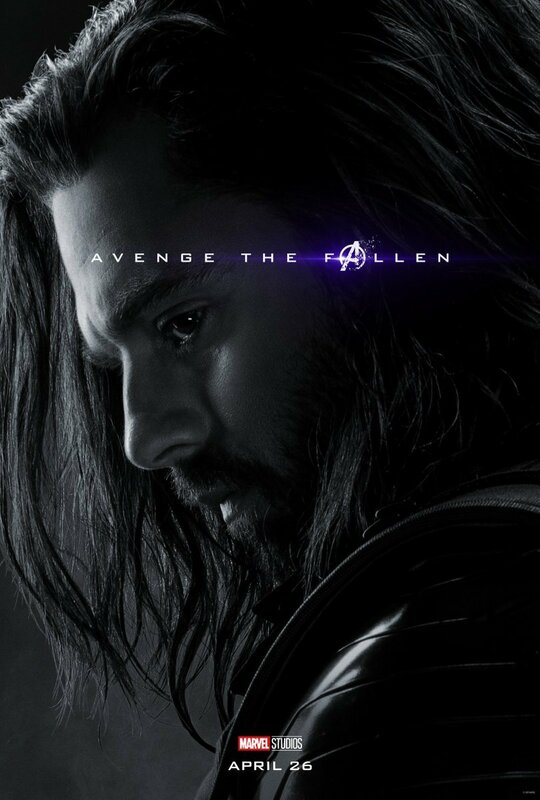 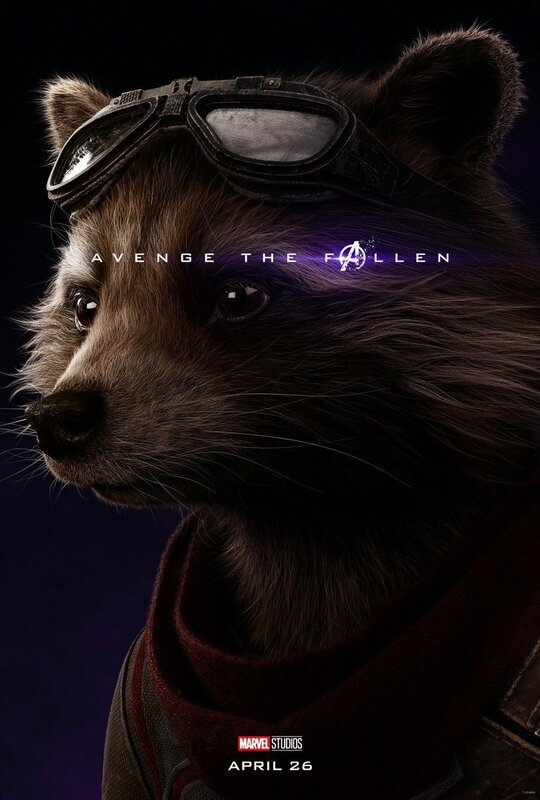 And if you need a fresh reminder of the grim state of the Marvel universe after the events of last year’s Avengers: Infinity War, then look no further than this brand new promo, viewable above. 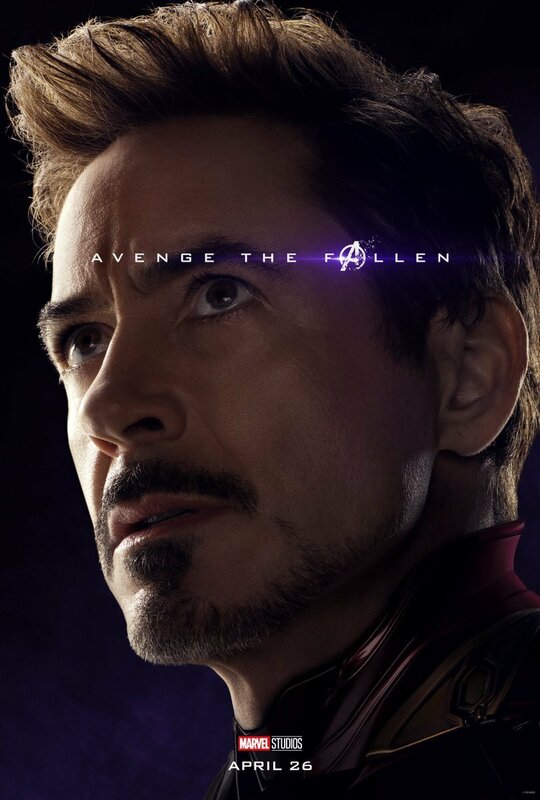 The video opens with Robert Downey Jr. inviting us to imagine what would happen if our heroes all lost, and from here, the promo moves into a recap of the genocidal dusting that filmgoers witnessed last year. 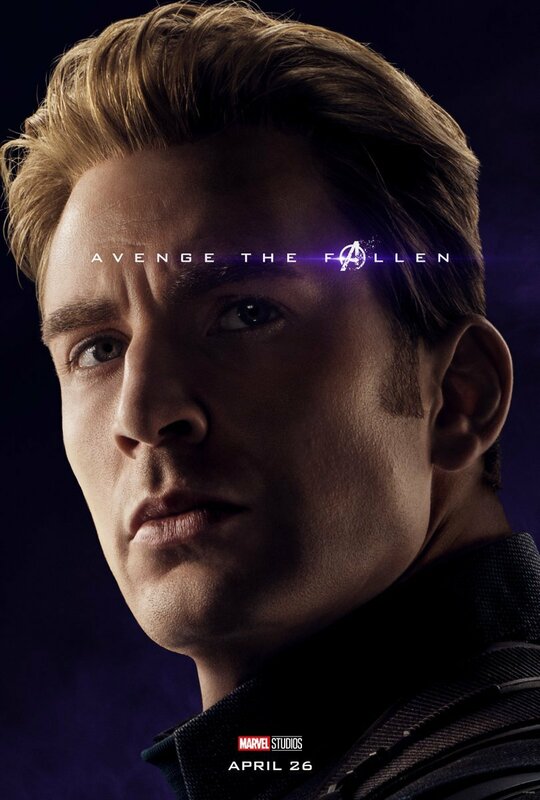 While Downey’s co-stars Chris Evans and Scarlett Johansson also show up to emphasize the defeat suffered by the team and the way this loss affected their characters, Marvel Studios head Kevin Feige observes that the sorrowful reaction of audiences is indicative of how emotionally connected they’ve become to these heroes. 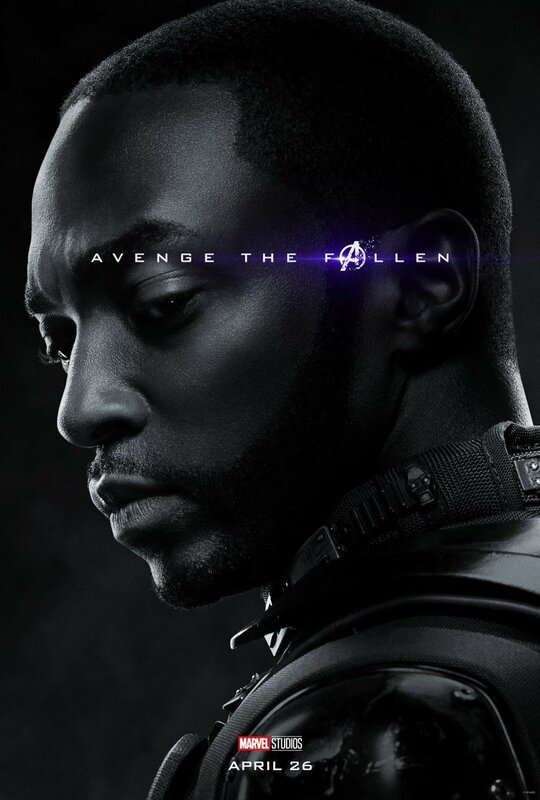 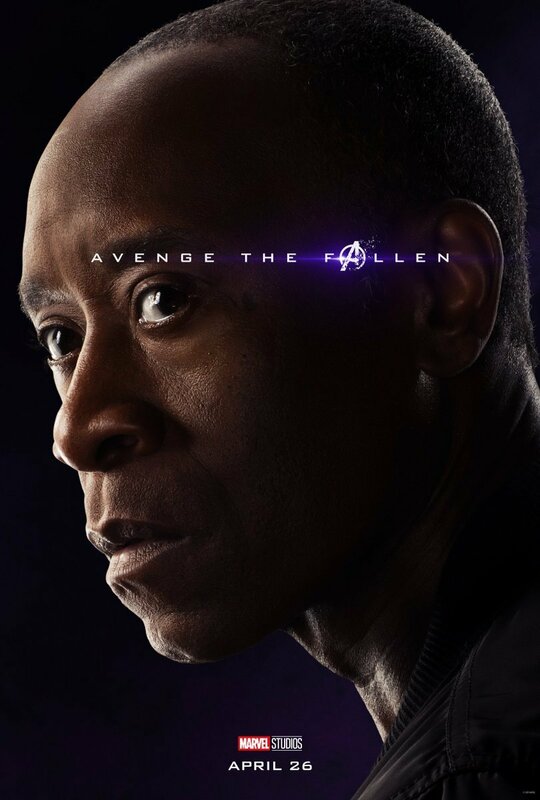 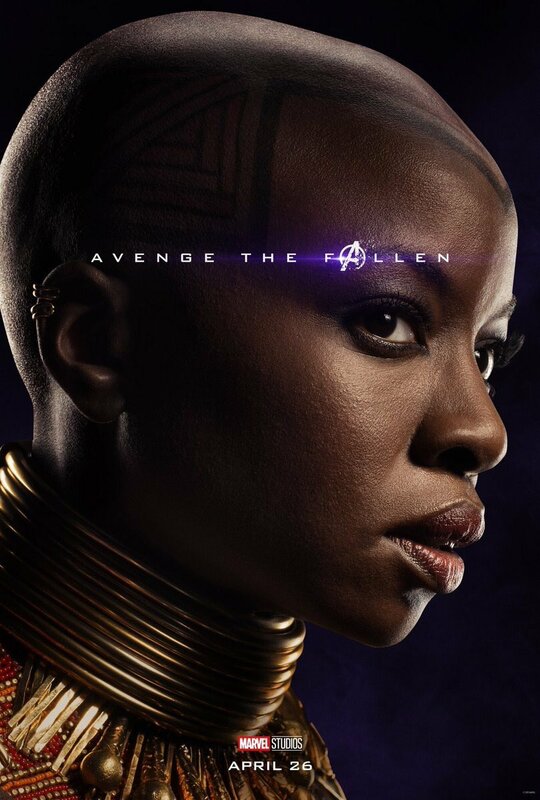 But in the words of Evans, “it’s always easier to build people back up after they’ve been broken down,” and so the promo transitions into a more optimistic tone as the surviving heroes prepare for the fight to come. 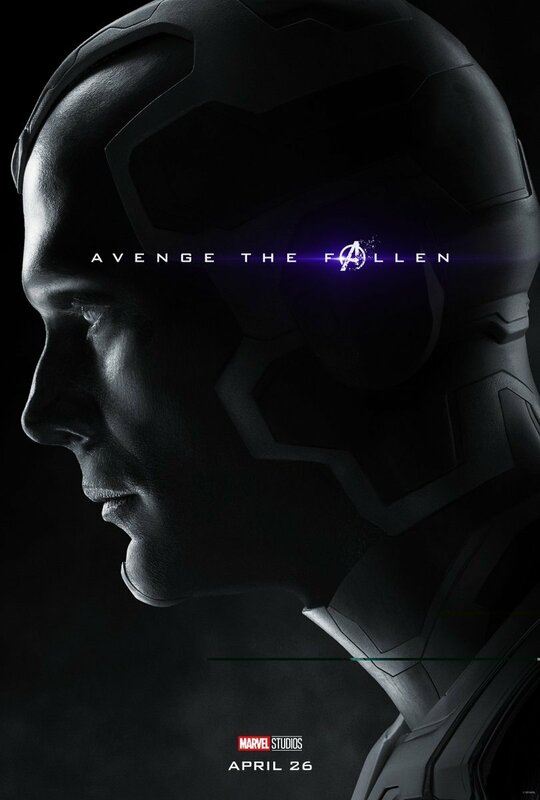 The new video is just one of many pieces of promotional material that Marvel has released today. 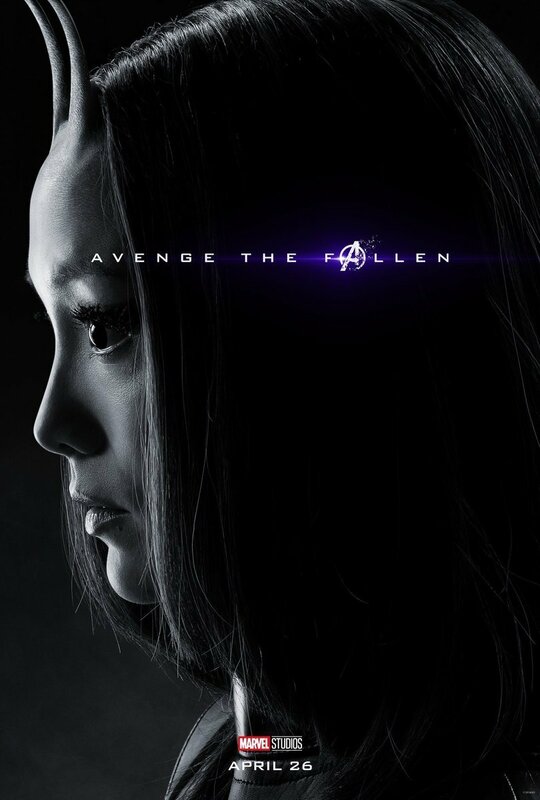 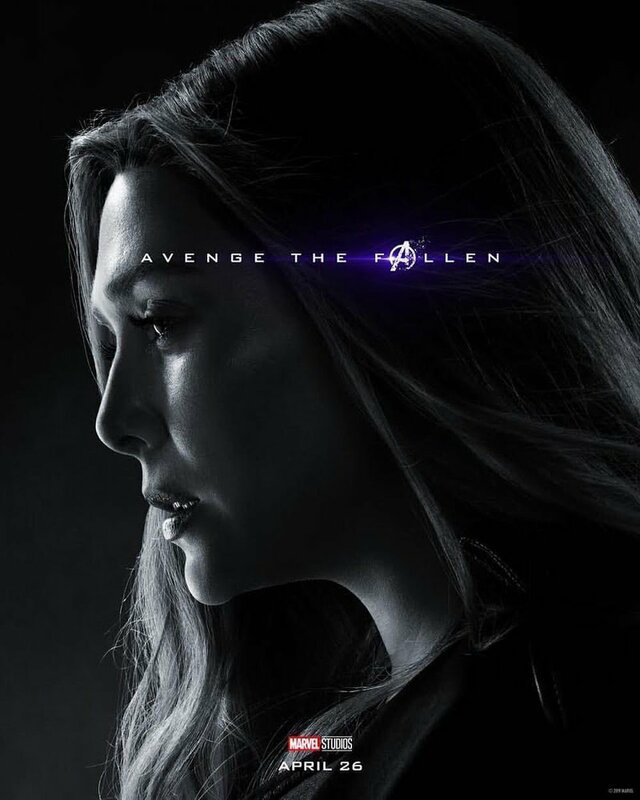 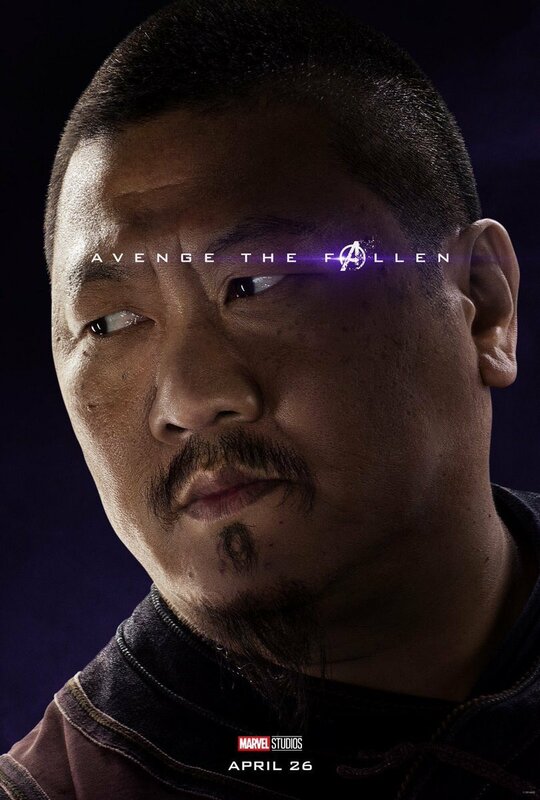 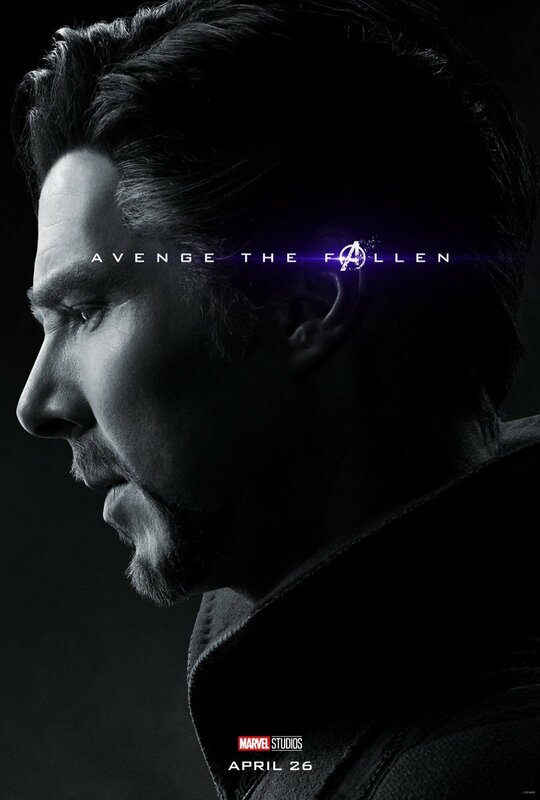 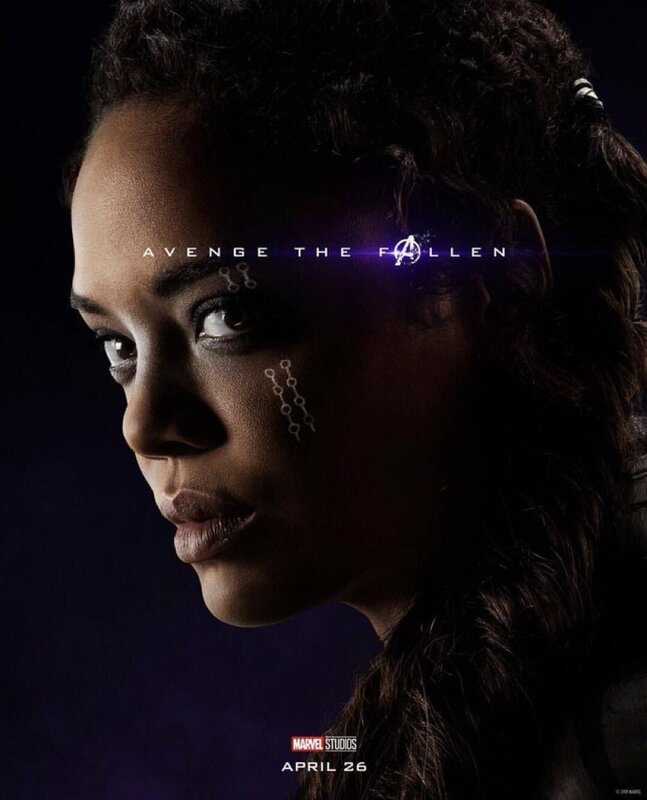 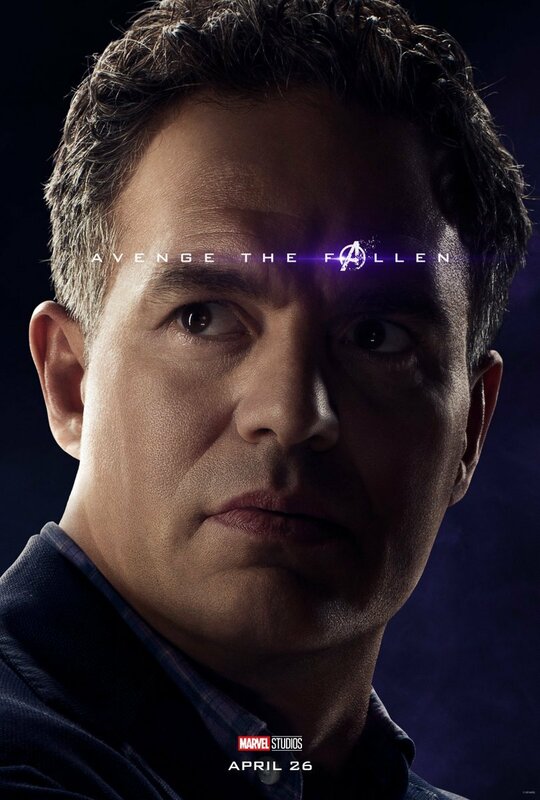 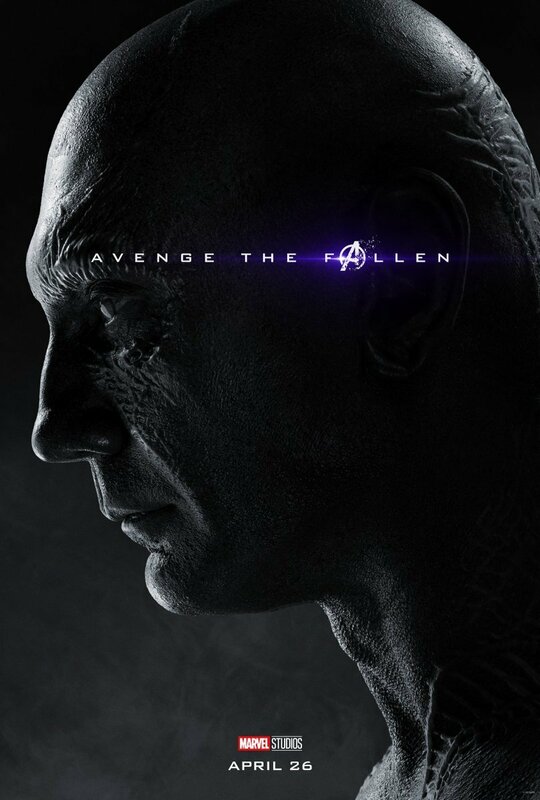 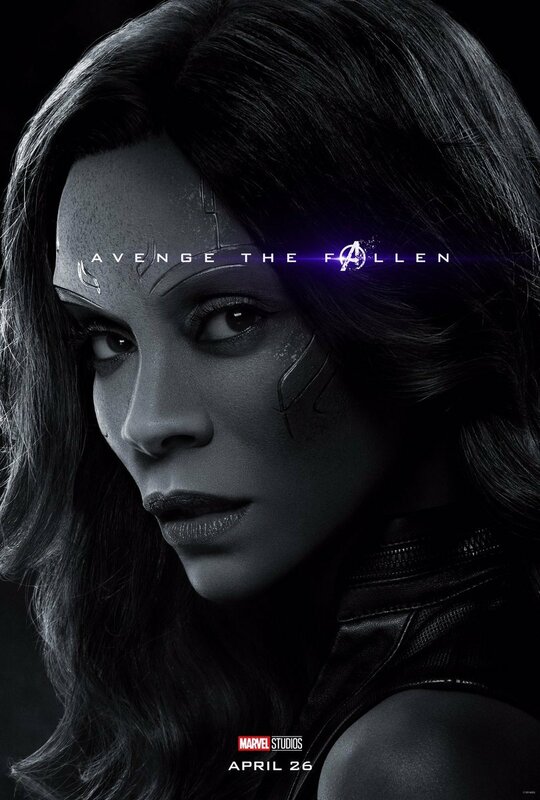 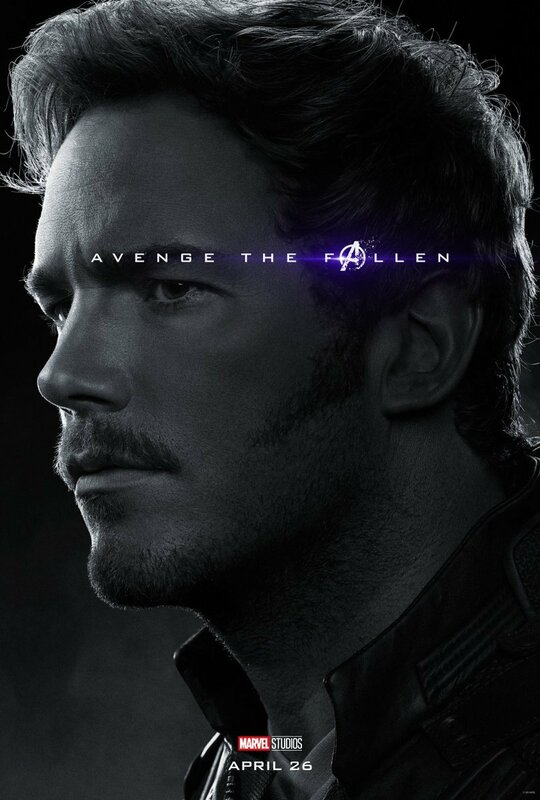 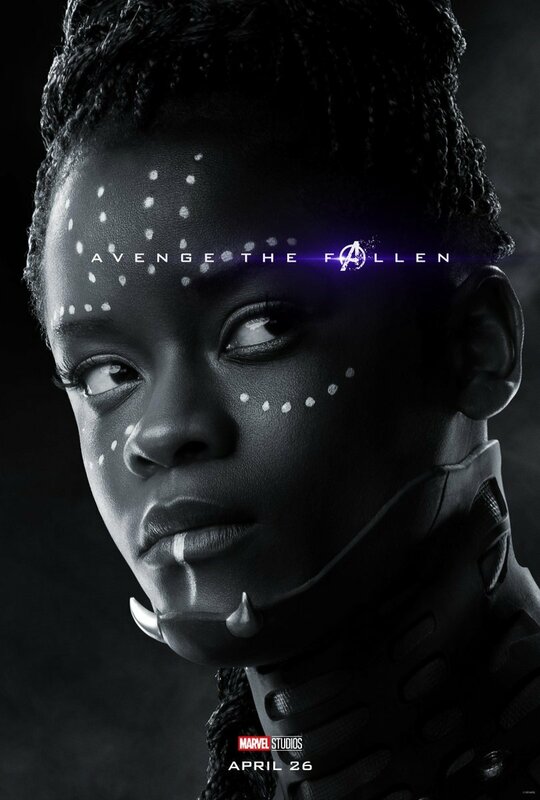 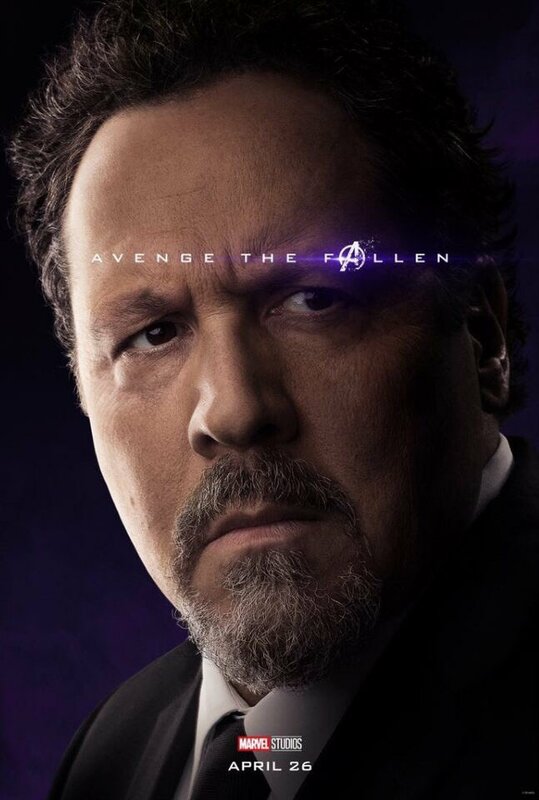 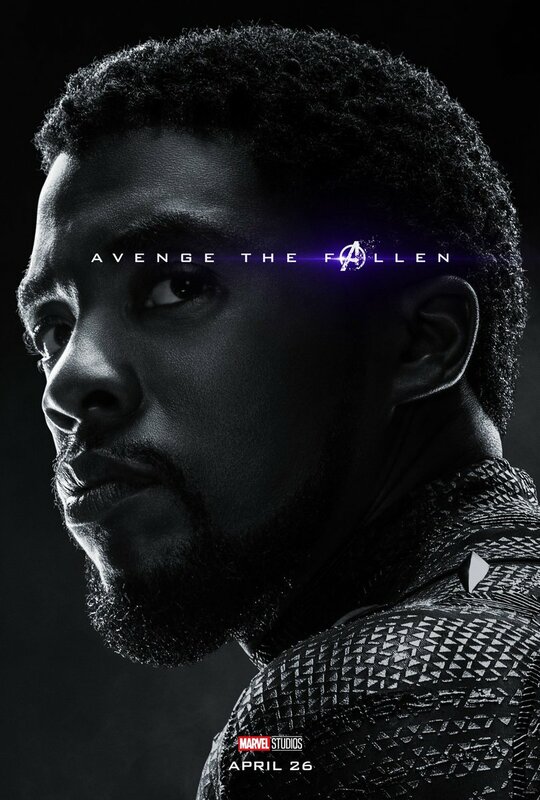 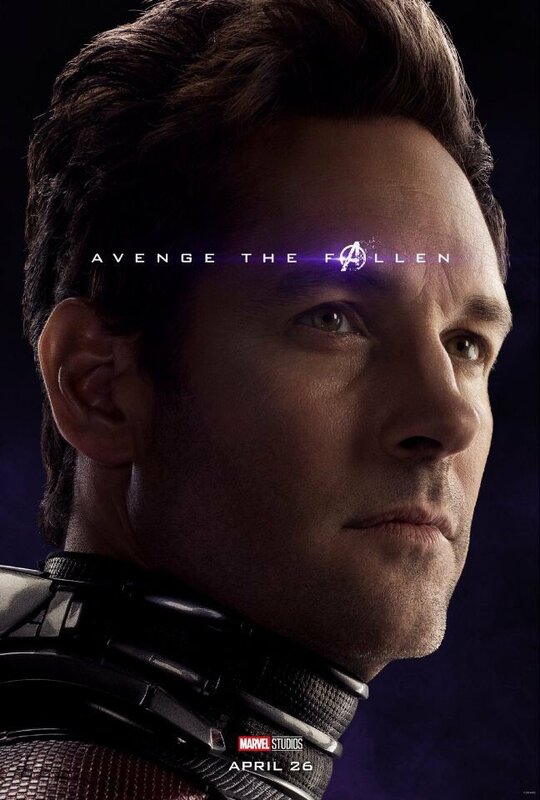 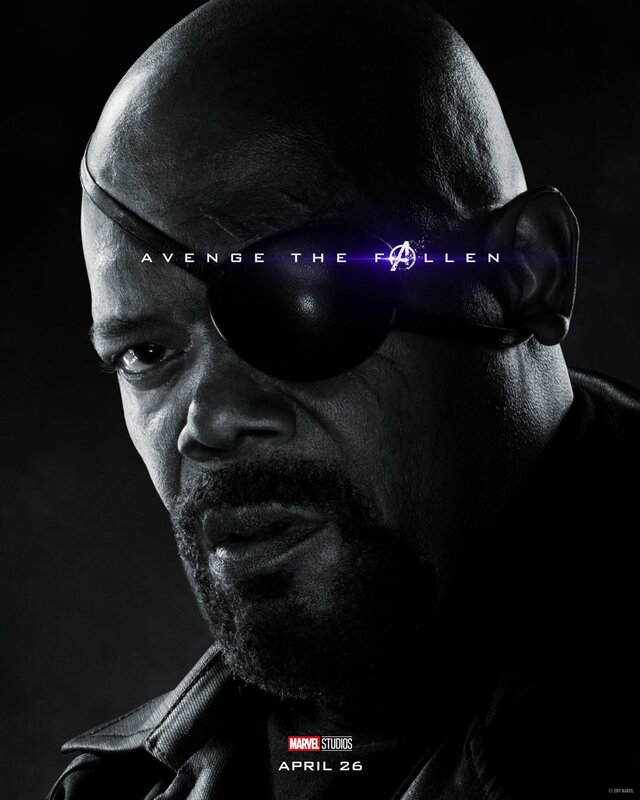 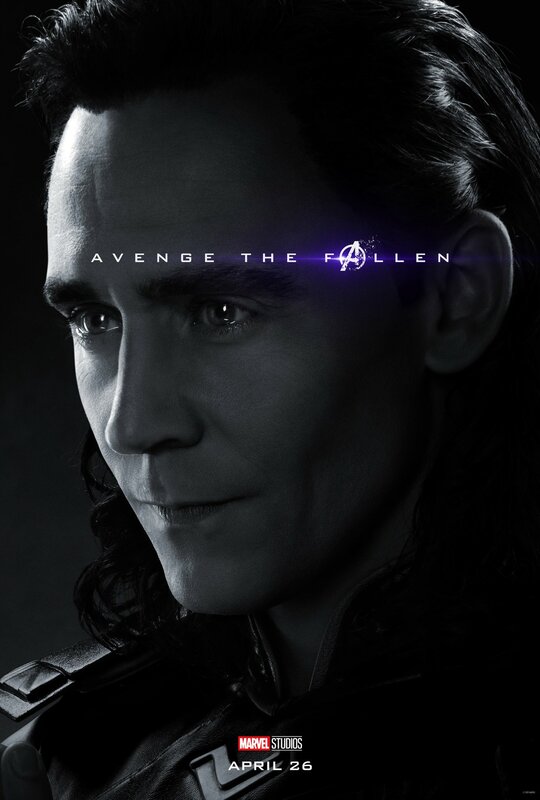 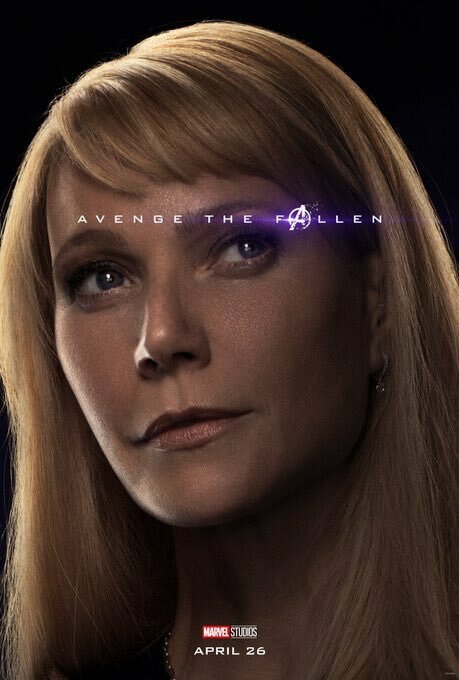 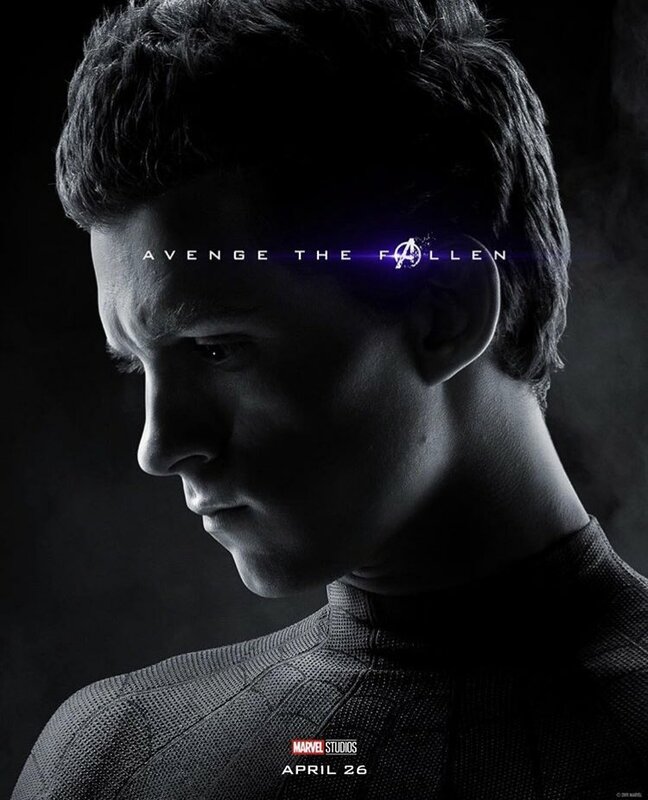 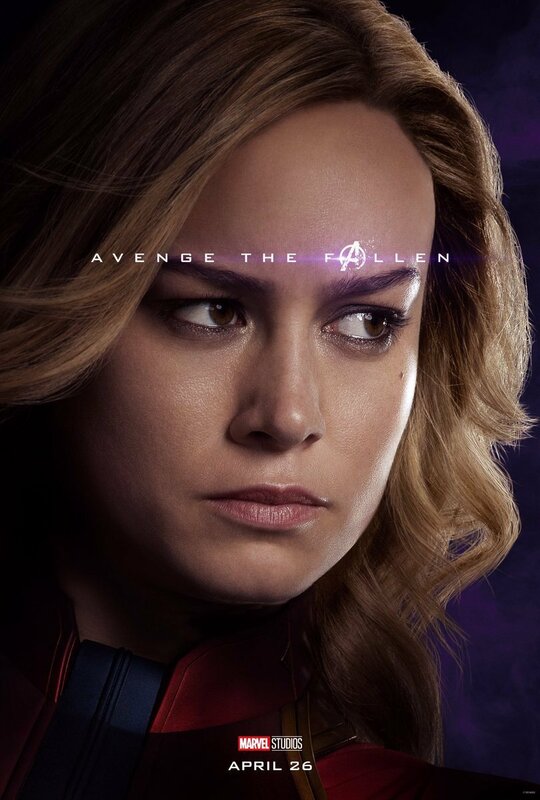 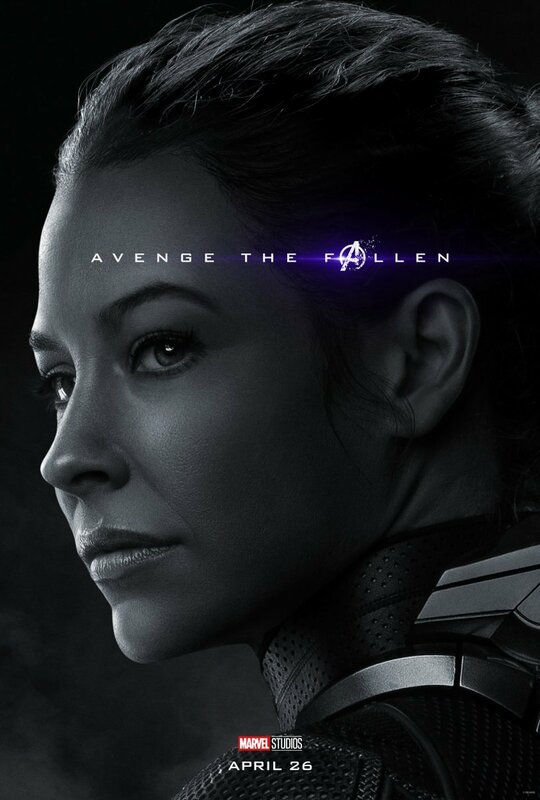 In these last few hours, for instance, we’ve also seen the emergence of a whole load of character posters that tease the return of everyone from Valkyrie to Happy Hogan, while also reminding us of those we lost in the snap. 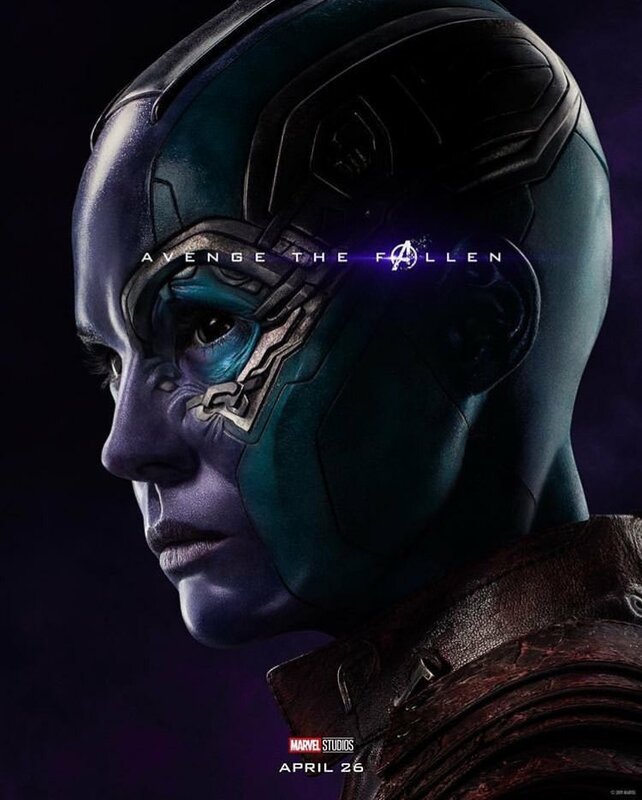 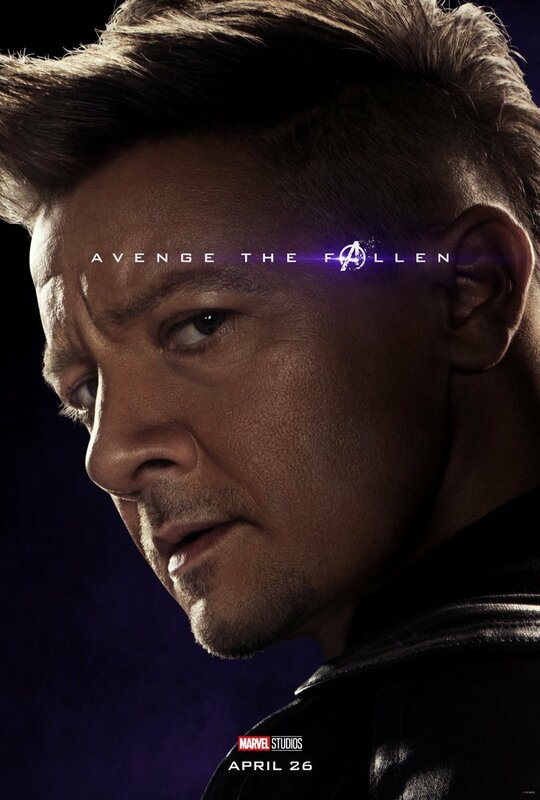 It’s going to be a busy few weeks for Avengers: Endgame marketing. 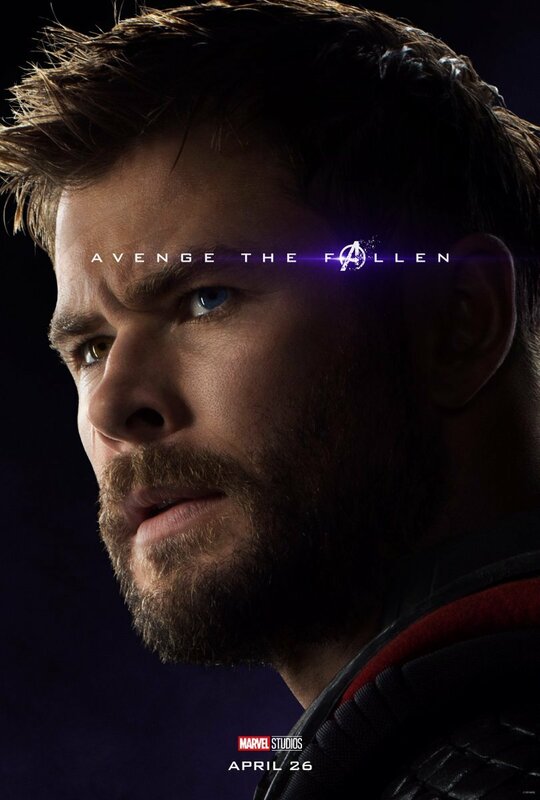 And while this next month of heavy promotion probably won’t bring us much in the way of new footage, all will be revealed when the film finally hits theaters on April 26th.